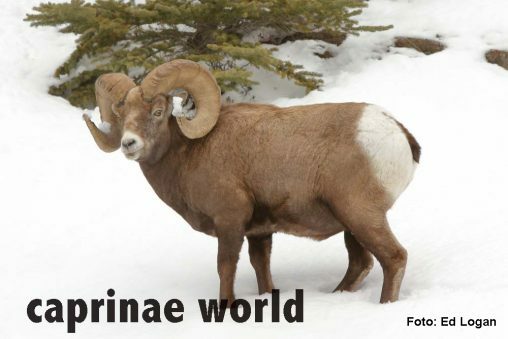 Sierra Nevada Bighorns have a small population size and are said to be „one of the rarest mammalian taxa in North America“. 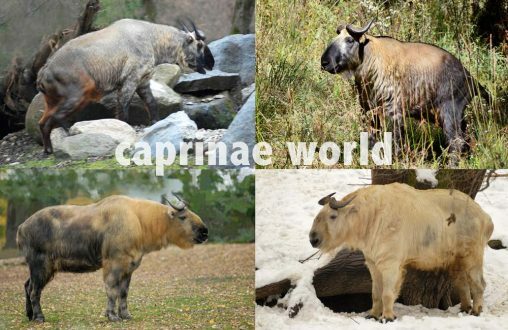 Find below a series of Himalayan Tahr photos showing physical features and behavioural patterns. Desert Bighorn Sheep are distributed in the United States and Mexico. Rams often give the impression of having disproportionately large horns. Rupicapra p. parva is, as its name suggests, much smaller than the other two Southern Chamois subspecies. In fact the Cantabrian Chamois is the smallest of all chamois. 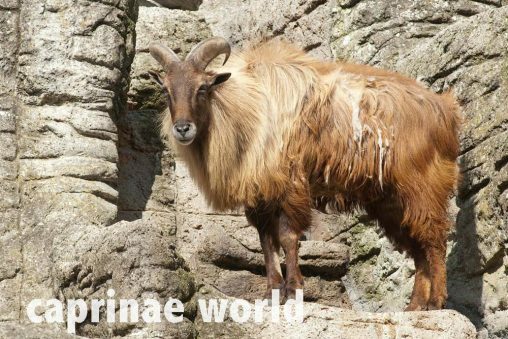 The Pyrenean Chamois is the nominotypical taxon of the Southern Chamois. 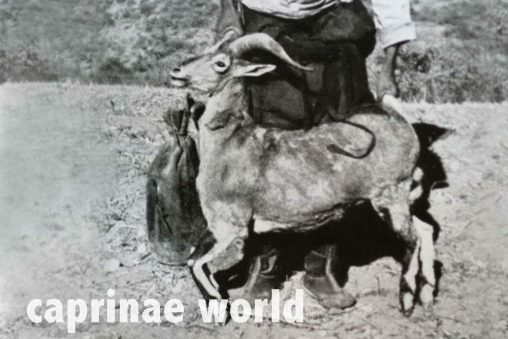 It is smaller than the Apennine Chamois. 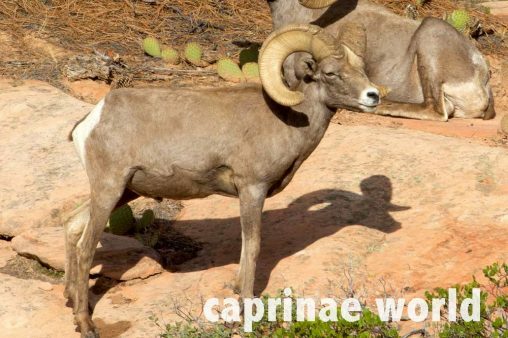 Find below a series of Rocky Mountain Bighorn Sheep photos showing physical features and behavioural patterns. 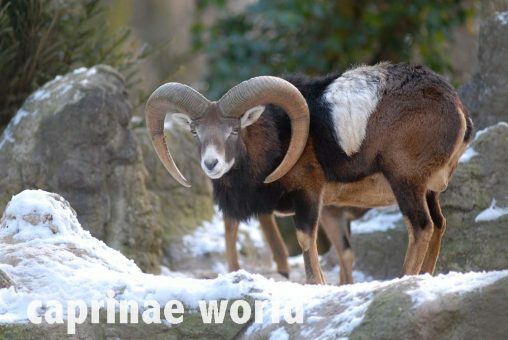 Find below a series of Tyrrhenian Mouflon photos showing physical features, behavioural patterns and various habitats. 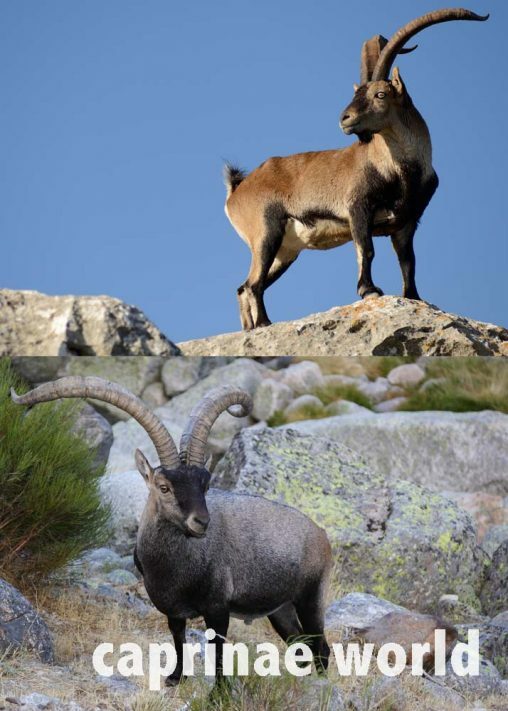 There were once four different subspecies of the Spanish Ibex. Only two survived.